We sell 4 construction bases for Landscape Stone work as shown below. These materials allow you to properly prepare the foundation for your stone project. 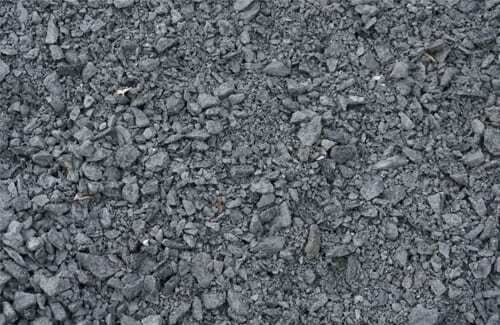 Construction bases for stone are often used in combination, for instance crushed stone first and then quarry process on top (often with fabric separator between materials to prevent mixing and excessive settling). Wicki Stone always recommends the careful and proper use of construction bases to assure the long term stability and viability of your stone projects. Stone dust is particles of stone generally 1/8" or smaller. It is most often used as a relatively thin layer directly under the stone you are using, and typically sits on top of a layer of Quarry Process. It is not recommended as the sole foundation material under walkway and patio stone, and stone walls - a material that compacts more firmly and drains better such as Quarry Process. We sell stone dust by weight at Wicki stone. Quarry Process is used as the primary foundation material for walkway and patio stone installations. 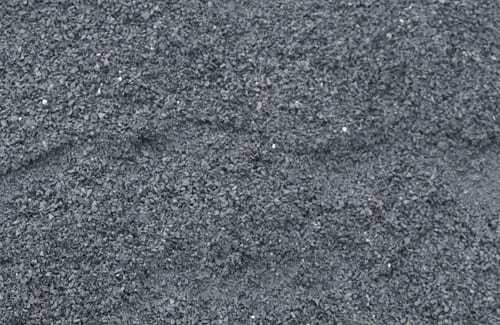 It is a mix of 3/4" crushed gravel (see below) and stone dust (see above). It compacts firmly and drains well making it an ideal construction base. We sell Quarry Process by weight. 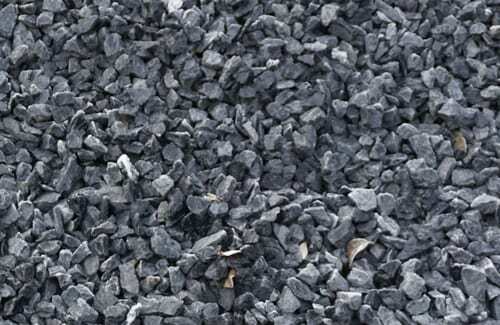 3/4" Blue Crushed Stone is often used as the bottom layer construction base and to backfill behind stone walls. It compacts reasonably well and provides superior drainage. We sell stone dust by weight. 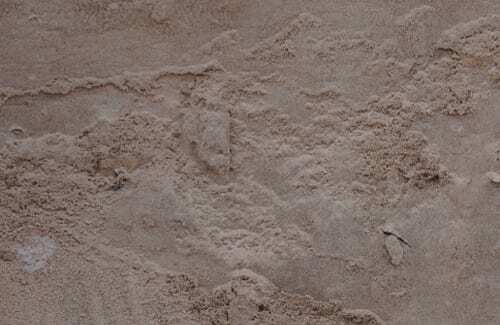 Although Masonry Sand is sometimes used as the construction base immediately under walkway and patio stone, we do not recommend it for that use - we prefer Stone Dust (see above) as the final base before the stone. Masonry Sand works well to fill in the gaps between pavers, and it is used if you are bulk mixing your own concrete or mortar. We sell Masonry Sand by weight.